Why Hire Jackson Plumbing & Heating? Nobody likes calling a plumber, but when there's a problem you want it handled quickly and efficiently. 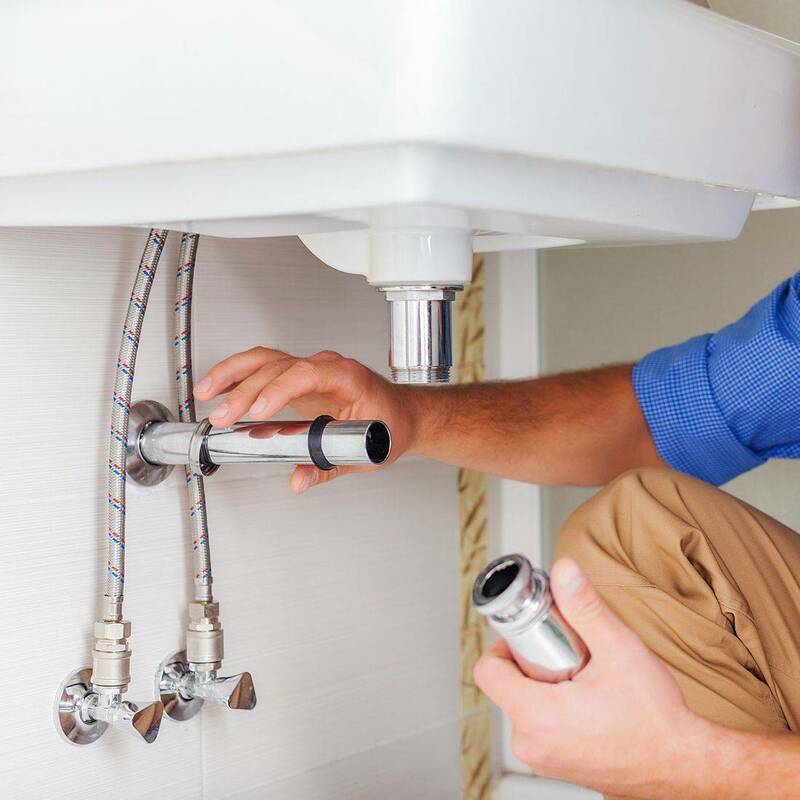 At Jackson Plumbing & Heating , we do just that and our comprehensive plumbing and heating solutions address every possible issue you may have with professionalism, competence, and speed while being conveniently located in Tabernash, Colorado. We fully service residential and commercial plumbing. 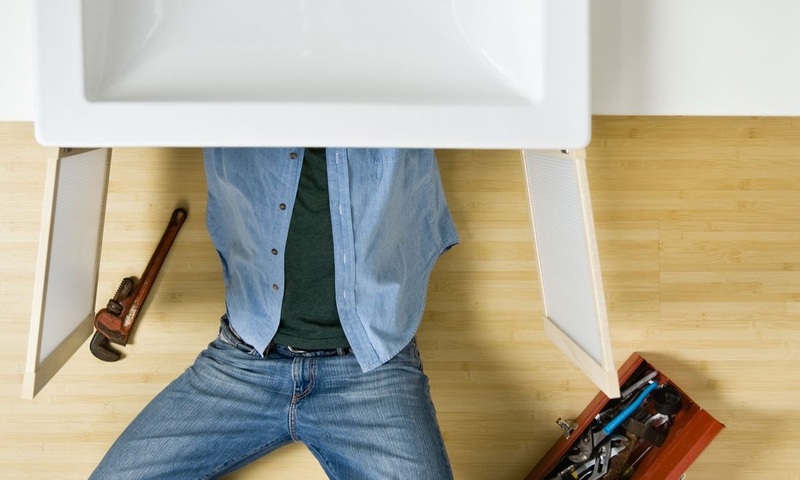 Whether you've got a burst pipe, a blocked toilet or a dripping tap, you want to be sure you're dealing with an experienced and reliable plumber. We will get the job done to a high standard and in a timely manner. We install new boilers, carry out annual boiler servicing, and repair faulty boilers. Remember, boilers need to be serviced annually to check their safety and efficiency. For installations, we drain and haul away your old water heater. We then install the new water heater to code, connecting the unit to the existing gas, water and electric lines, then fill and test the new unit to ensure everything works properly. Thinking of going tankless? We can assist with that, too. If you suspect or know that you may have a gas leak, please don’t hesitate to call us. We can detect the location of the leak and repair or replace the line. As well as we can put in a line to your barbecue or fireplace or outdoor fire pit using all necessary valves and connectors. Are you tired of your old bathroom or kitchen and need a change? For a brand new bathroom or kitchen installation, look no further. 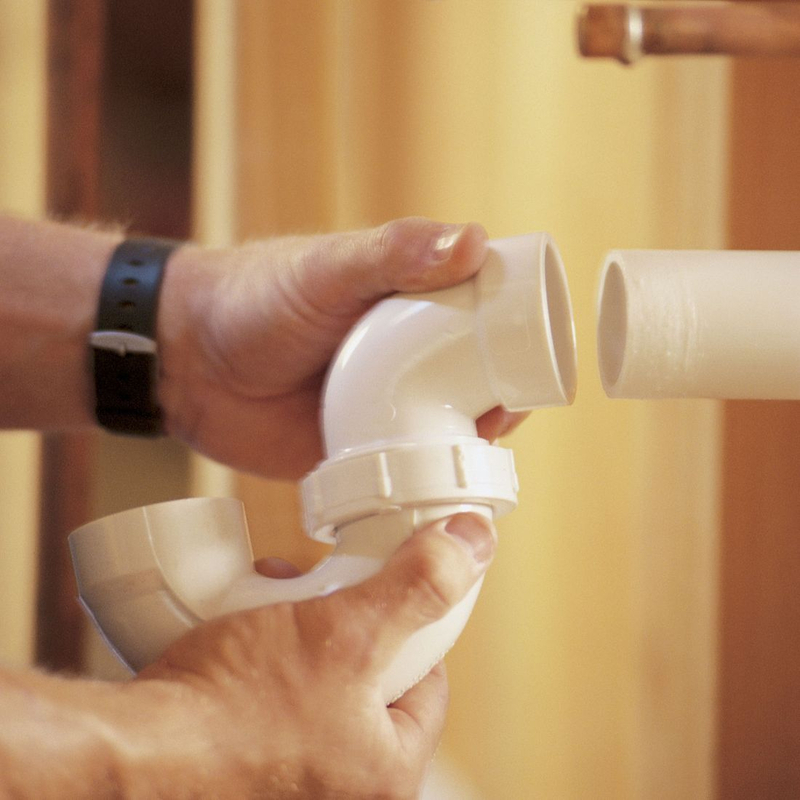 We take care of the complete installation for the plumbing aspects. We with your contractor from project start to finish, we’ll take you through the entire new construction plumbing process. This means we’ll not only find the most cost efficient way to plumb your home but also help you choose the right fixture; and we’ll install it too! 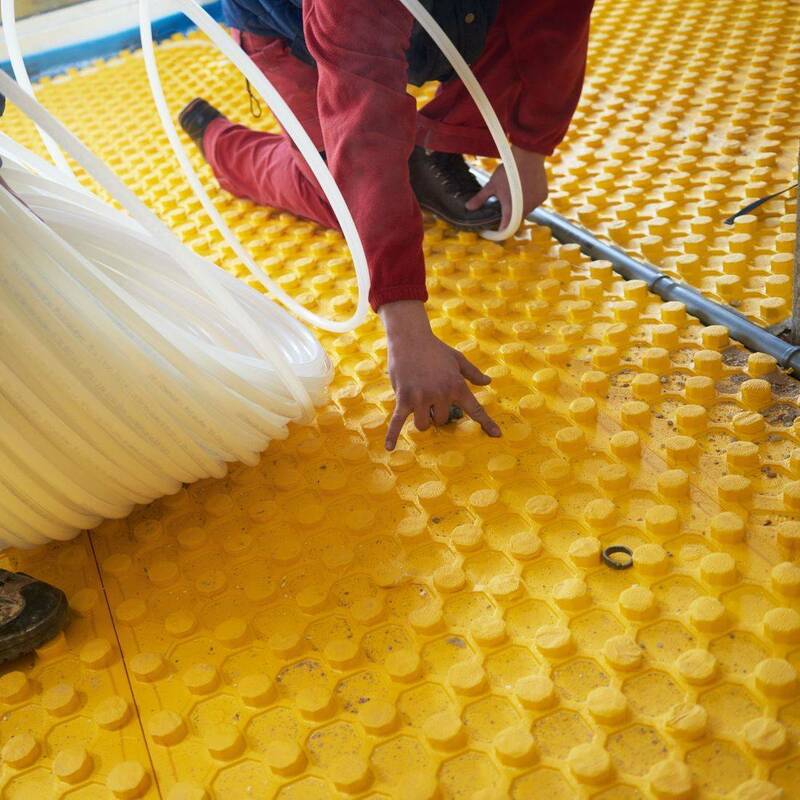 We’re a trusted and reliable subcontractor. Happy New Year gentlemen. Aaron: a big thanks again to you and Anthony for your urgent help. Really appreciate your time and all the effort. ...really appreciate your ongoing help.